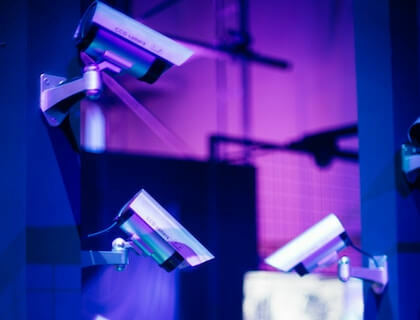 Research the best business security camera systems, including information on wireless and outdoor cameras, standalone and camera systems for small business. Security camera systems for small business are inter-linked, multi-camera setups that help companies monitor multiple spaces at a business. They can improve safety, prevent loss, and unauthorized access to premises. 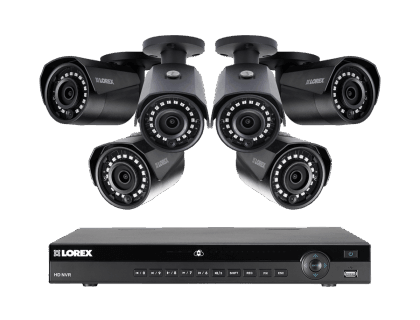 See our complete guide to Lorex security cameras. Records motion or sound-triggered events. What is the price range for a business security camera system? 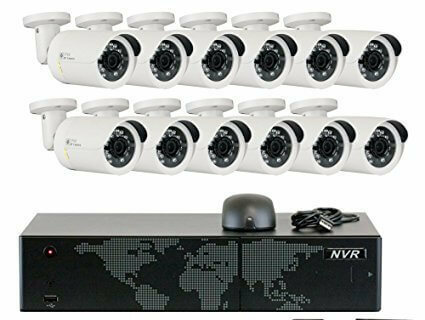 A small business security camera system can cost between $145.99 and $1,999.00, depending on how many cameras you need, they type of cameras, and the features you require. Are camera security systems for business affordable? Yes. You can start off with four cameras for as little as $99.99. Price increases as you add features, like focal distance or night vision, and as you add channels (ability to support more cameras) and cameras. Overall, security cameras systems for business are quite affordable these days. Zmodo Wireless Home Security Cameras System. Firstrend 8CH Wireless NVR System. What are the best outdoor security camera systems for business? 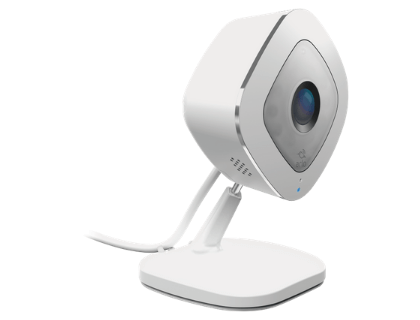 Zmodo Wireless Security Camera System. 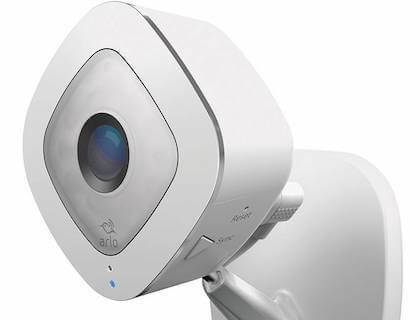 EZVIZ FULL HD 1080p Outdoor Surveillance System. JOOAN 8 Channel 1080N DVR 4x720P. ZOSI 8-Channel 1080N HD Video Security System. Are wireless security cameras systems for business expensive? Not at all. A 4-camera system can start at around $145.00. They can get much more expensive than that, depending on how many cameras and what features you need, but most companies can afford a basic one. How should we go about choosing business camera security systems? Start by deciding what your needs are. Do you need indoor or outdoor cameras, or both? Wireless? How many cameras do you need? Do they need night vision? Long-distance capabilities? 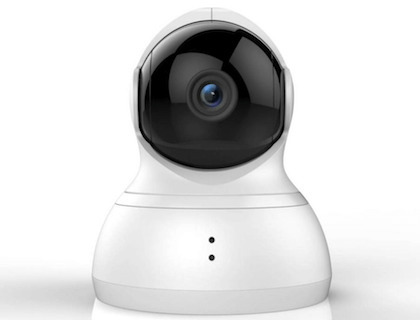 Look into features, check out some security camera system reviews, and compare pricing. That should help you choose security camera systems for business pretty quickly. Should I buy a full system or a standalone camera? This depends on your budget and needs. If you just need to keep an eye on a cash register, or your budget is less than $50.00, consider a standalone. If your business security requires a camera in multiple locations, a system may be right. Night Owl WNVR201-88P-B 8 Channel. What is the price range of standalone business security cameras? A business security camera can cost between $25.98 and $199.00 per camera. Do small business security cameras make sense to buy? Probably. Security cameras for business improve safety, and prevent loss due to theft. Just having them present is a deterrent to bigger problems. They can also help you track who has access to your premises and could provide useful evidence if the business is ever threatened with a lawsuit. Amazon Cloud Cam Security Camera. Are wireless security cameras for business expensive? Not at all. A high-quality wireless security camera for your business starts at $25.98 for a single camera. There are more expensive security camera business options, of course. It depends on what features you need, and the number of cameras you're interested in. How can I choose the best security cameras for business? See how customers have ranked cameras on sites like Amazon, check out the best security cameras for business reviews, and think about what features you need. Should it be wireless? Indoor or outdoor? Does it need a spot light? All this should help you narrow down your choice quickly.